According to Amadeus (09 October 2016), RwandAir extends flight reduction to Bujumbura till 2017. RwandAir cancels wednesday flight till 30 October 2016. Bujumbura will be served 6 times a week. According to Amadeus (06 March 2016), RwandAir extends flight reduction to Bujumbura till 2017. According to Amadeus (07 MAY 2015), RwandAir will reduce flights to Bujumbura, from 07 May 2015. They will be 10 flights a week instead of 12. According to Amadeus (25 APRIL 2015), RwandAir will reduce flights to Bujumbura, from 25 April 2015. They will be 12 flights a week instead of 14. 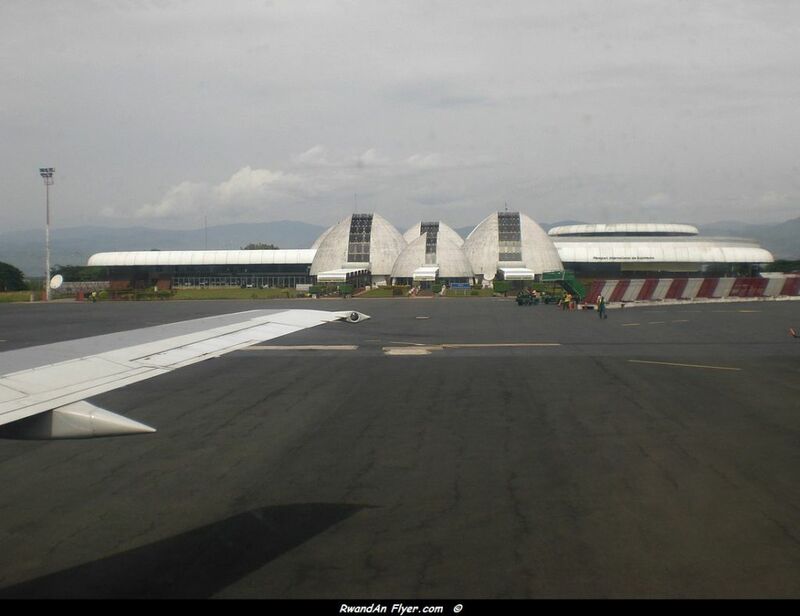 According to Amadeus (14 MARCH 2014), RwandAir will add flights to Bujumbura. Bujumbura will be served three times a day except for on Sunday, where the airline will operate two flights a day. According to Amadeus (31 JAN 2013), RwandAir will reduce flights to Bujumbura, from 01 FEB 2013, due to the suspension of flights to Mwanza (Tanzania), which were operated via Bujumbura. Bujumbura will be served 2 times a day, instead of 3 or 4 times a day, depending days.